Friendly atmosphere compliments the excellent food. I recommend Roberto's. Food was excellent and beer accommodating to guest’s needs. The prepared the pasta with the ingredients I wanted. Service was impeccable. 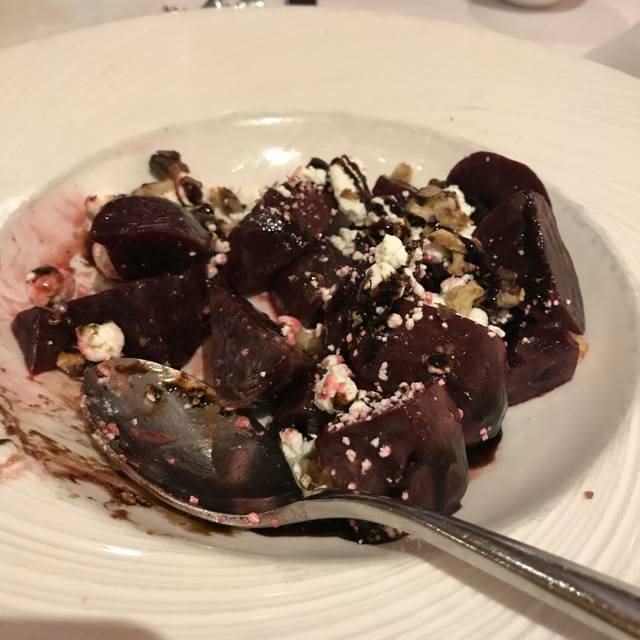 Wonderful, attentive service; outstanding wine list; beautiful, comfortable room; able to readily chat, even across a round table for 10; excellent dinner selections beautifully presented and delicious. A family favorite for over 10 years. The food was prepared very well. Service was uneven and a bit choppy. Some of our requests were forgotten and service was very slow. i was celebrating my birthday. 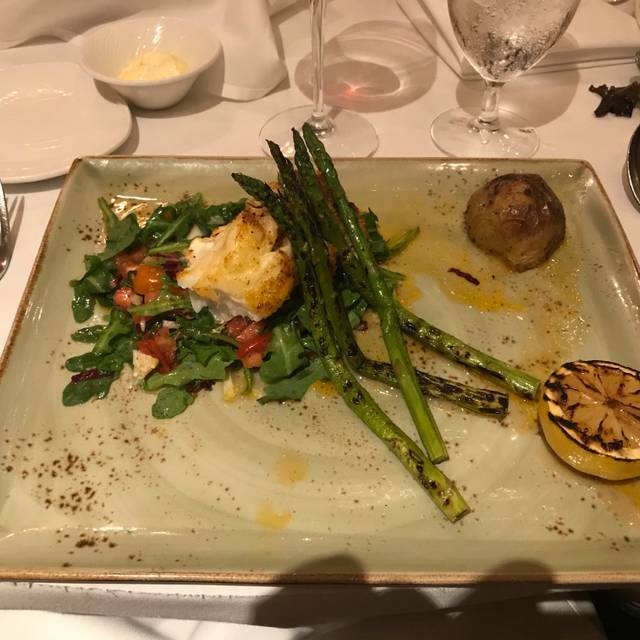 The server forgot to bring me my birthday treat. Looking for a great place to dine? You found it! Pizza is delicious. All fresh ingredients. Customized to your specifications. Really enjoyed the goat cheese stuffed figs, tri-color rolled pasta with vodka sauce, tiramisu, and flourless cake. Our waitress was friendly. I like that you see long time customers there, the owner is present and attentive and they have a professional wait staff. Good food at fair prices and fair prices on wine, which I don't usually see. I don't live in the area, but there for business I always go. Very nice quiet place to have lunch! Food and wine tasting was absolutely amazing! I would recommend anyone to come here for great Italian Food! Great menu great food great service great value. One of my favorites. Excellent service, food and ambiance, but we try to keep this place a secret as we don't want it to become too popular. The food was good, not outstanding. It was pricey for just OK food. Service was great. Food was amazing. Prices are getting higher than Chicago. Tables too close therefore the noise rating. The food was wonderful. Service was great! Prices were a bit high and portions were small. It was a perfect evening from the minute we sat down until our last course. The Eggplant was wonderful; but the best part is the homemade pasta! great food. very comfortable. appropriately attentive staff. Tables are super close - almost felt like we were eating with the people next to us. Tables about 15 inches apart. I brought a pizza home for my son and his friends. They tore it up. Really good almost artisan style crust. Similar to Armand’s but much better! Delicious and authentic Italian food. Great waiting staff and super quick. I definitely recommend this restaurant. I will most definitely come back. 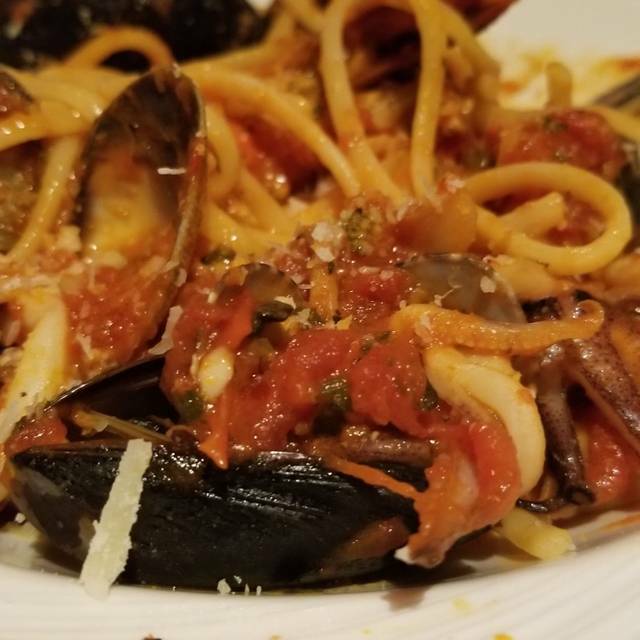 I sustained an agreed upon upcharge for the side of pasta which was included on the menu with my baked eggplant entree as I requested it be linguini with garlic and oil. Eggplant was too al dente. Cannoli shell thicker than usual. One of my favorite restaurants did not meet usual expectations that lunch. When it's time for good home cooking, head over to Roberto's! Very good food and service. I was very peaceful and quite at the restaurant. Very authentic Italian. Superb food, wine selection and service. This restaurant is a 9+. I highly recommend it. Friends recommended it to us. Suggested we do carry out. I see why. The food was amazing! The servers were efficient, but everyone, including the server was rude. They bumped into us, literally, as we were getting up from the table at the end so they could change over the table. 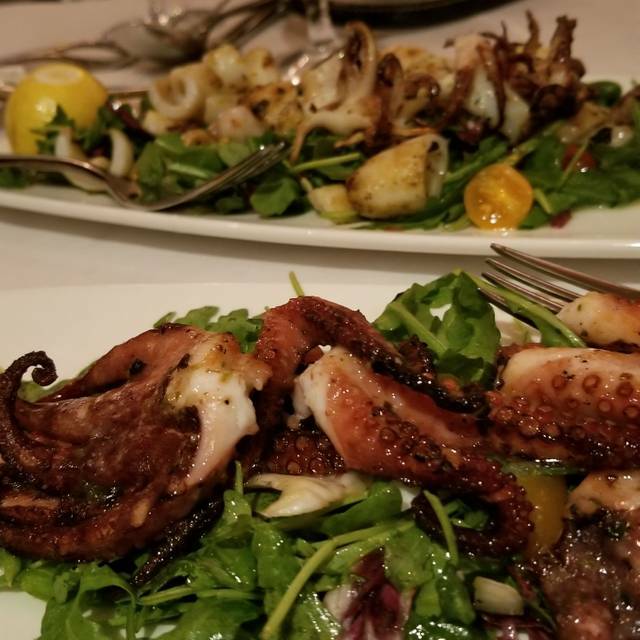 Great place to dine right here in Elmhurst! we enjoyed dinner after the Elmhurst College Jazz Festival. we have done that for many years. we always enjoy out dinner at Robertos. What can I say great food very good service and a great atmosphere. This restaurant is a local Gem! 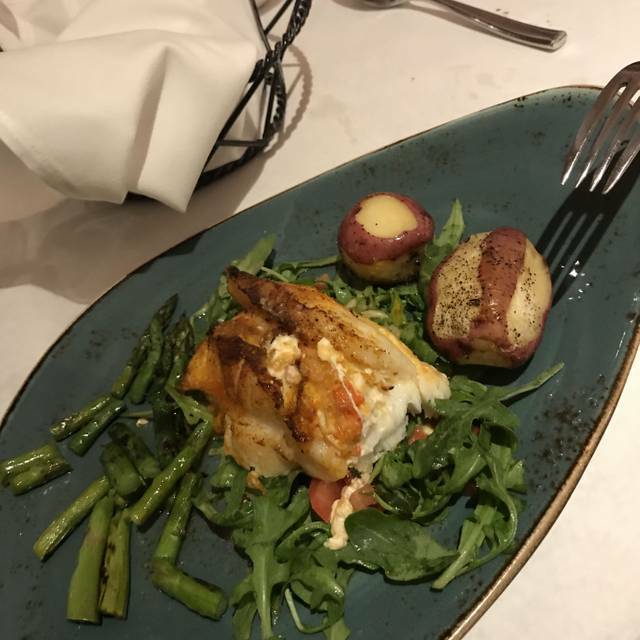 Outstanding food and service every time we visit.